Everyone knows that in order to compete in this highly competitive business, you need to have the latest in state of the art technology – but the ship only runs as good as it’s captain. 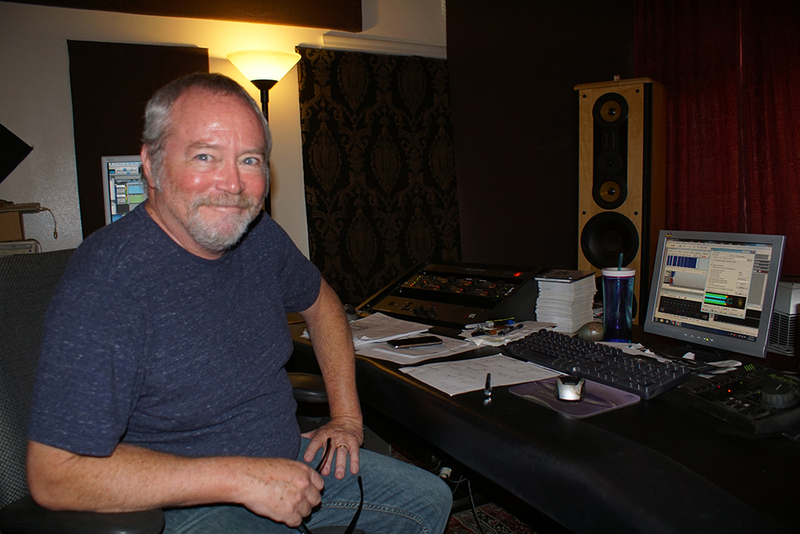 Brad is very accommodating, a total professional at the art of mastering and all around nice guy. 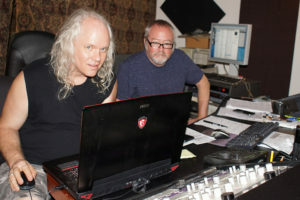 Here I am going over mixes from my laptop in his studio where we mixed my latest album from MIWA featuring Chris Slade of AC/DC and Billy Sheehan of Mr. Big.